There's amazing news coming from the Garden State this week! 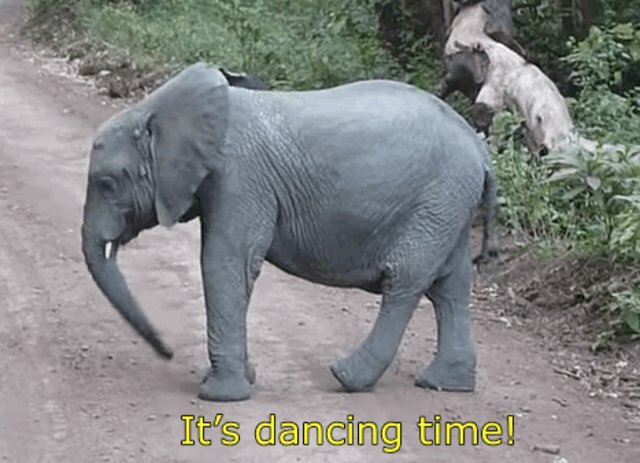 It's time to start trumpeting with joy, elephant lovers: on Tuesday, New Jersey Governor Chris Christie made history by signing a law banning ivory and rhino horn sales in the state. New Jersey's groundbreaking new law, which received widespread bipartisan support, is the first and strongest stand that a state has taken against a brutal wildlife trafficking industry that killed approximately 35,000 elephants last year and has pushed rhinos to the brink of extinction. The illicit trade in elephant ivory and rhino horn has also been tied to violent criminal networks and terrorist groups. This law makes it clear that these activities have no home in the great state of New Jersey. As Governor Christie stated, the law will "help to reduce the amount of criminal activity that surrounds this industry while protecting wildlife populations that are already seriously threatened from this harmful practice." New Jersey's ivory sales ban was first introduced by animal rights champion State Senator Raymond J. Lesniak, with support from Elephants DC (a nonprofit advocating for state, national and international ivory trade bans) as well as the Humane Society and Born Free USA. Senator Lesniak's heroic dedication led to the bill passing unanimously in the State Senate. "Illegal ivory threatens the very existence of elephants on the face of this earth," said Senator Lesniak. "We know [this law] will be an inspiration to other states, Congress and indeed other countries in the world to follow our lead." In addition, first-time Assemblyman Raj Mukherji took the lead on the bill in the State Assembly, stressing the crucial role of New Jersey's ports in the wildlife trafficking industry. "By signing this bill into law, Governor Christie is closing loopholes in ivory commerce prohibitions that allowed New Jersey to foster the blood ivory trade," Assemblyman Mukjherji said. "These measures will directly contribute to protecting these magnificent species while chopping away at a major funding source for terrorists." The ban also benefited from some awesome, outspoken celebrity support from New Jersey superstars Meryl Streep and Billy Joel, who used their celebrity status for a good cause by urging the Governor to sign the law. 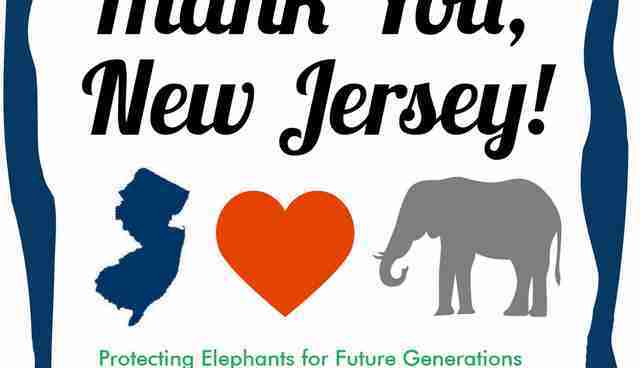 Here at Elephants DC, we couldn't be prouder of New Jersey for taking this historic stand for elephants and rhinos. "As a born and bred Jersey boy and elephant-lover, I am elated at Governor Christie's historic decision to ban ivory and rhino horn sales," said Elephants DC Vice President Mike Paredes. "I've been lucky to visit several range countries of elephants in Africa, and can say unequivocally that these magnetic, sentient beings deserve all of our compassion and efforts to rescue them from extinction," Mike added. "Once again, New Jersey has made me proud to be a native son. JERSEY STRONG!" The new law in New Jersey is especially exciting because of its potential domino effect throughout the country and even the world. While New Jersey is the first state to pass a strong ivory sales ban, other bills strengthening ivory restrictions have been introduced in both New York and Hawaii, with New York's bill expected to become law soon. And expect more states to follow the lead soon. 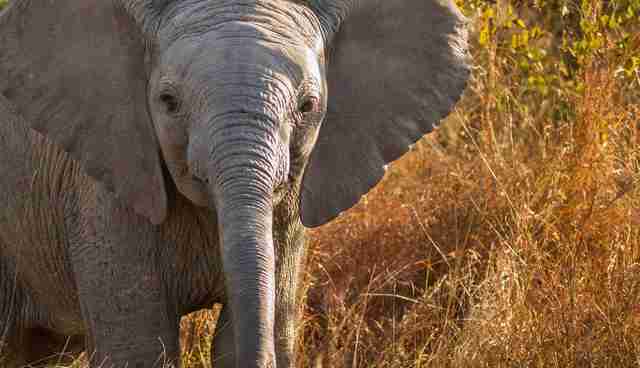 A petition to ban ivory sales in California has already gathered more than 4,000 signatures. 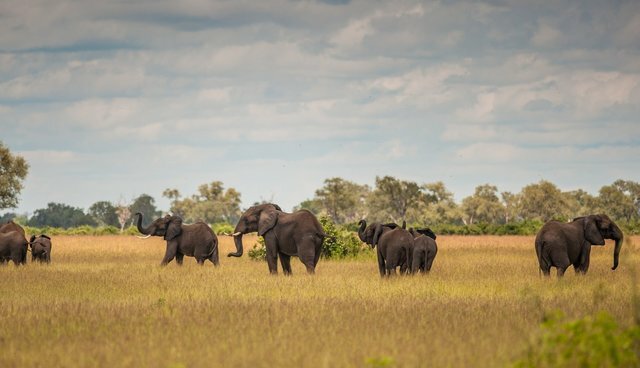 Above all, the law is a huge and welcome testament to the fact that the majority of Americans (regardless of their political affiliation) support stronger policies for protecting the world's remaining elephants and rhinos. New Jersey has sent a strong message to China (the world's largest importer of illegal ivory) and to the world that Americans want to prevent the extinction of elephants and rhinos and protect these magnificent species for future generations. Bravo! Are you as excited as we are about this landmark news from the Garden State? Please take a minute to thank New Jersey's heroic lawmakers for making this amazing event possible. And then you can stay tuned for opportunities to advocate for similar laws in other states and nationwide: follow us on Facebook and join our herd. Let's build on this momentum, and secure a long, safe future for elephants and rhinos worldwide. As New Jersey has shown -- it's the right thing to do. Now, what are you waiting for? Go celebrate!